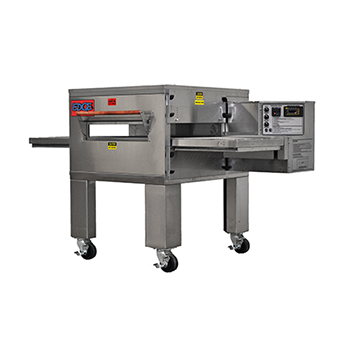 Conveyor pizza ovens, often called a tunnel pizza oven, enabling you to cook a large number of Pizzas quickly and easily to perfection. 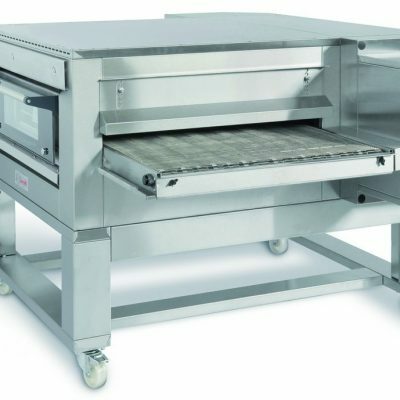 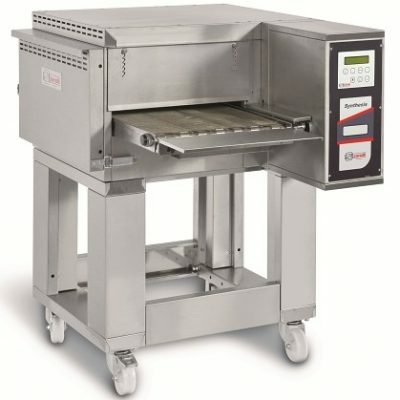 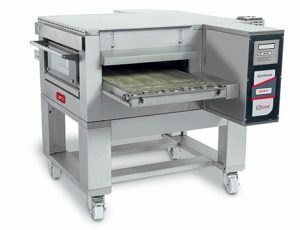 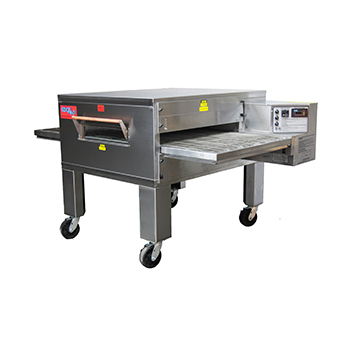 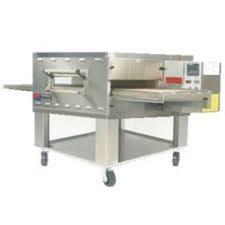 We deal with conveyor pizza oven brands such as Zanolli, Italforni, Middleby Marshall and XLT. 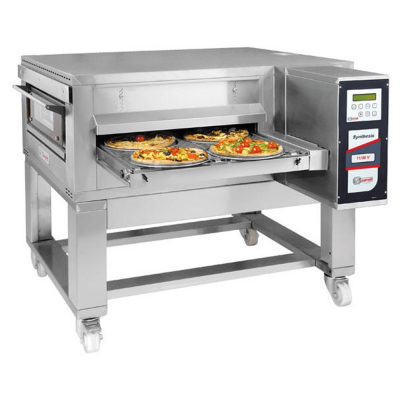 Browse the range of conveyor pizza ovens here at Euro Pizza Ovens and get a standard warranty from 2 years up to 5 years.